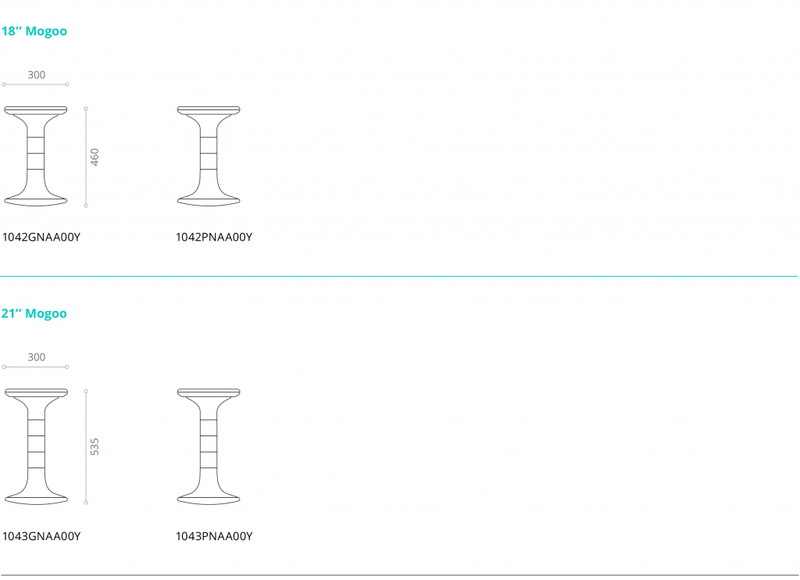 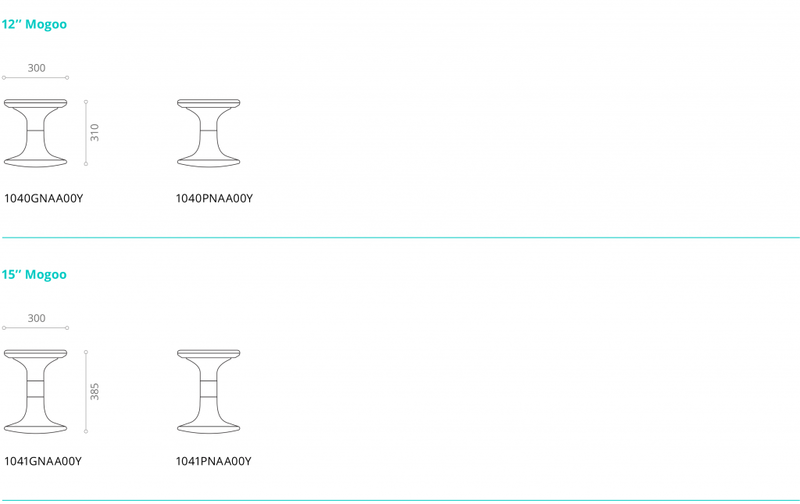 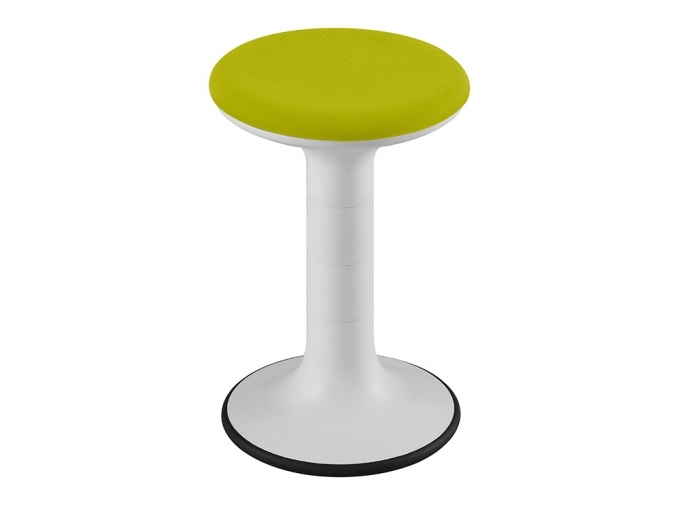 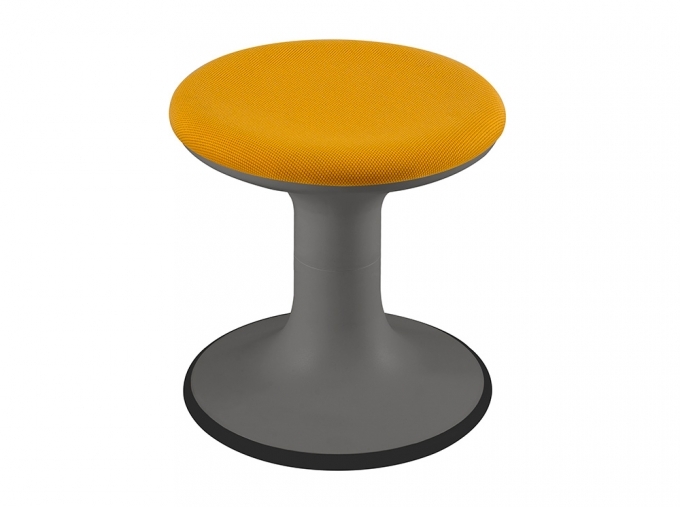 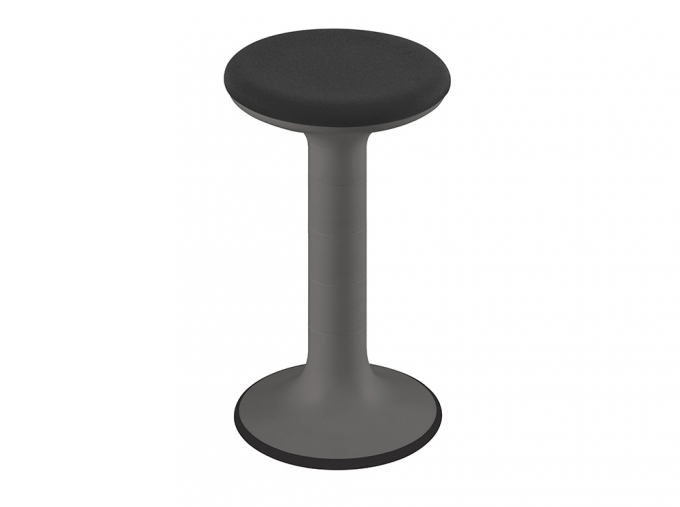 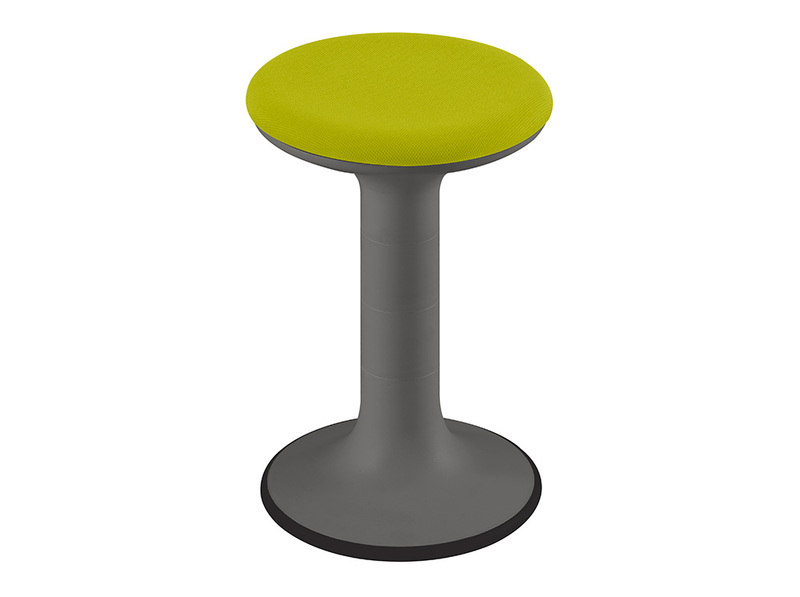 A semi-sitting stool specially designed to promote dynamic and active seating. 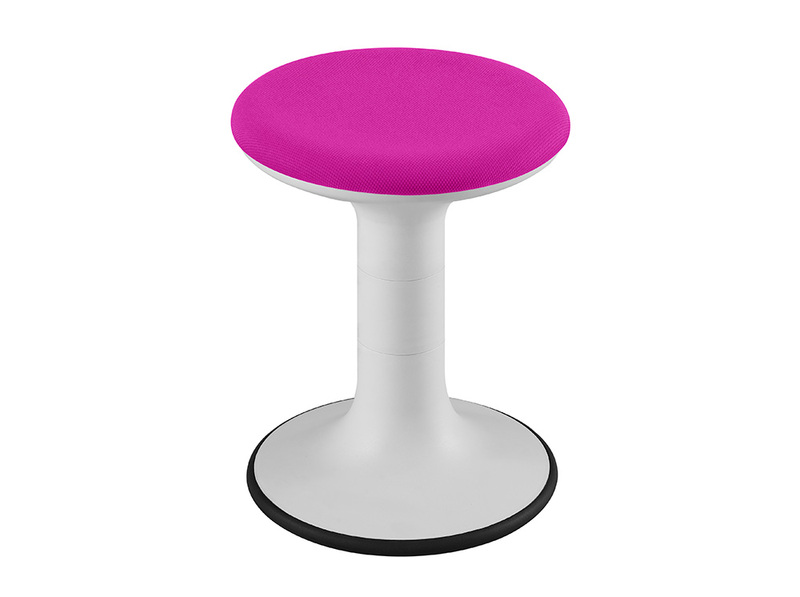 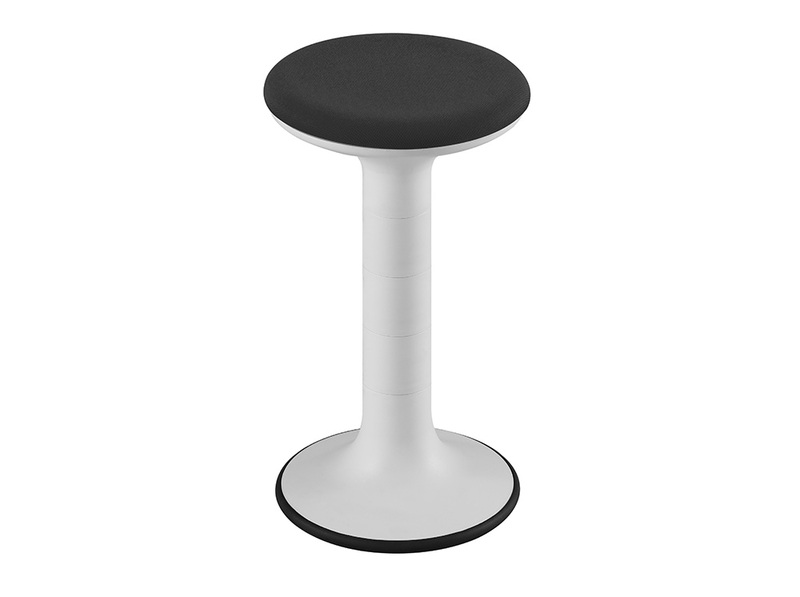 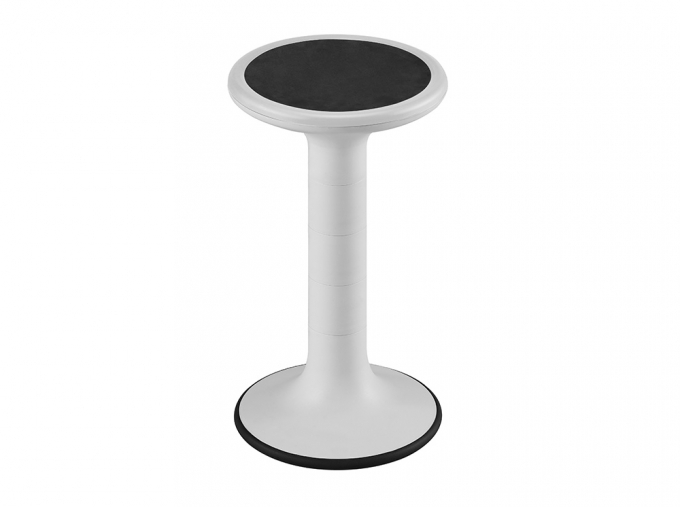 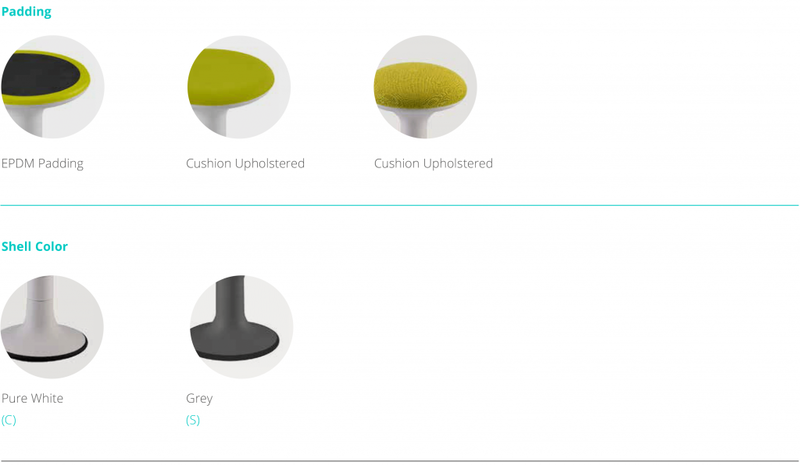 The optimal support surface and rounded base allows the user to tilt and swivel in all directions while sitting. 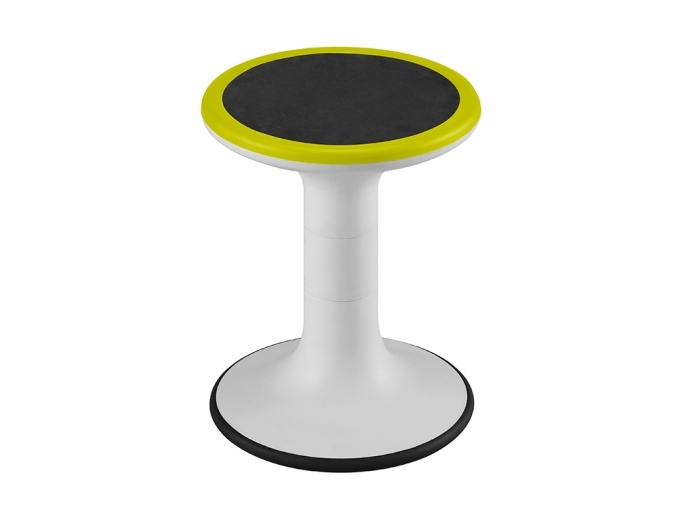 It is designed to fit fun an interactive spaces such as, classrooms, studios and waiting areas.